The Yucatán Peninsula is made up of three Mexican states: Yucatán, Quintana Roo and Campeche; as well as parts of Belize and Guatemala. 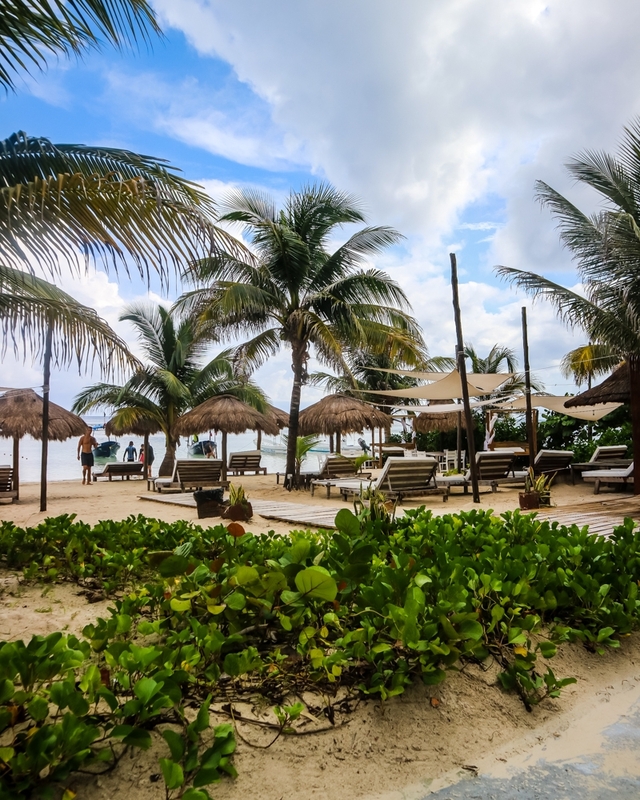 In terms of popularity, it’s Cancun and Playa del Carmen that attract the bulk of tourists – usually those happy with their all-inclusive week on a beach. The 2017 American Capital of Culture is the perfect way to get acquainted with the colonial vibes of the Yucatan Peninsula’s north-western area. We arrived quite late in the day, so got to experience the city’s lively night-time atmosphere. 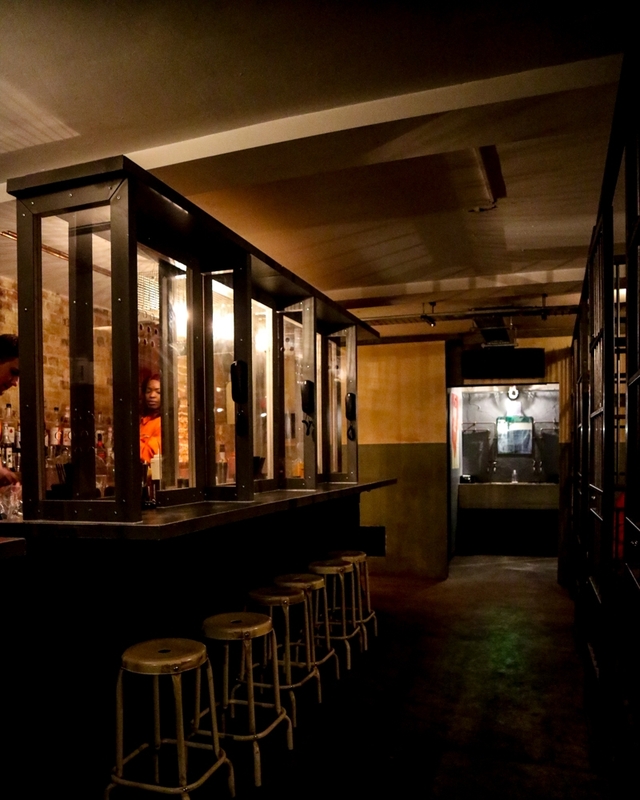 Less crazy clubbing, more laid-back drinks along the street’s Mexican bars and restaurants. Definitely my kinda thing. During the day, there’s plenty to do – the museums, markets and fascinating colonial architecture all make for a great immersion into Mexico’s colonial culture and heritage. 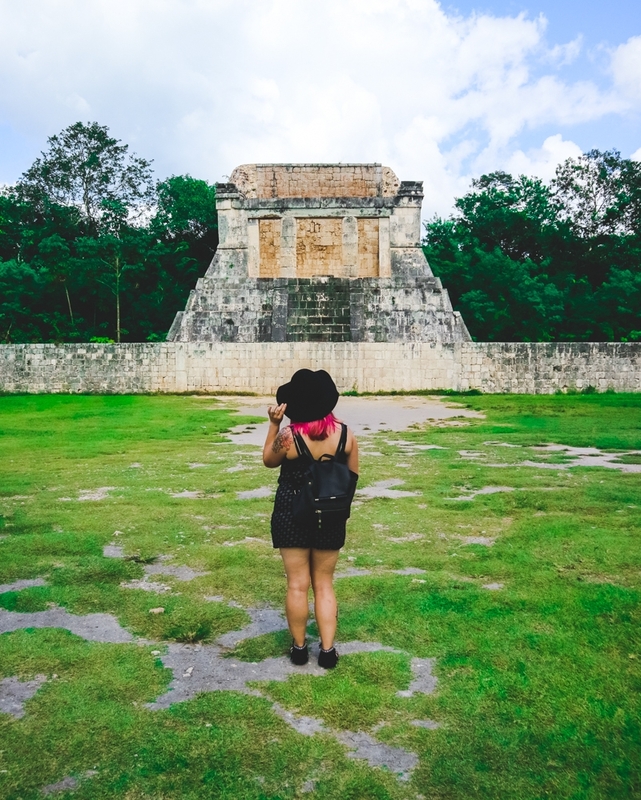 It’s also a great base if you want to explore some of Mexico’s Mayan archaological sights – Uxmal is just over an hour’s drive away, and you’re looking at about an hour and a half to get to Chichen Itza. The seaside colonial city of Campeche is…well…pretty lovely, really. My real regret is not spending more time here – we had a long drive the next day, and only really arrived late afternoon. But even from just an evening there, I just got such a nice vibe from the place. 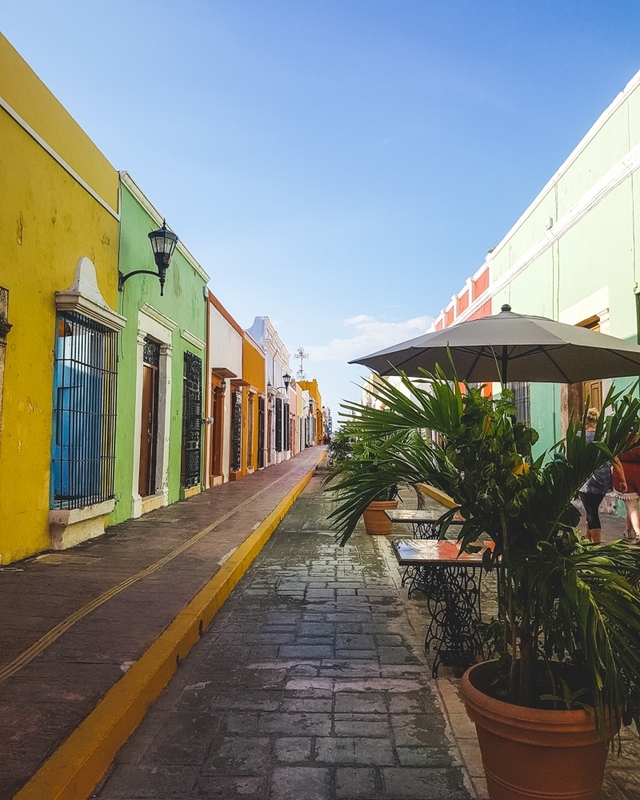 And if you’re the type who can’t resist colourful walls, you’re in luck – Campeche is a vibrant explosion of brightly coloured buildings along pretty much every street. Being on the coast, seafood was an obvious choice for our dinner. And the coconut shrimp I had at La Parrilla Colonial was BEAUTIFUL. One of my favourite dishes of the entire trip, in a cute little restaurant along pedestrianised street, as the sun went down. Kinda perfect. Post-sunset, we took a walk to Independence Square, via a gorgeous indoor night market where we browsed some of the most amazing quality crafts I saw on the entire trip. Like with Merida at night time, the square was lively and full of people, as well as stalls selling local wares. I picked up some VERY hot sauce (which I didn’t try until I got home – but it’s 100% a face-melter), and then headed into a local bar looking out at Campeche Cathedral and the lively activity below in the square. There’s also so much I didn’t get to do; walking along the city walls, visiting the forts of San José el Alto and San Miguel and hunting down street art. There’s a big, big reason to visit Bacalar, and that’s the Lagoon of Seven Colours. If you’ve got an image of Mexican paradise in your head, chances are it looks a bit like this. Stopping at a nearby hotel that let us use their (cramped) toilets to change into our swimwear, we made our way down to one of the jetties that populate the edge of the lagoon. The plan for the afternoon? A boat ride around the lagoon, with plenty of stops for swimming, snorkelling and relaxing in the shallower waters. 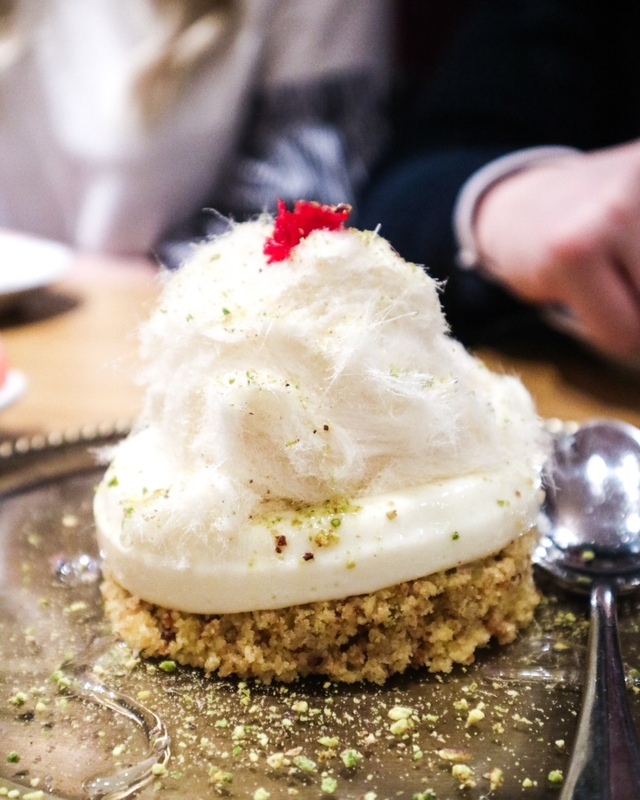 One of my favourite experiences from the trip – basically, pure bliss. For dinner, we settled in for a major food and drink session at La Playita – a lovely little beachside dining spot, with a gorgeous outside area under the trees. The Latin fusion dishes were fresh and delicious – tacos, pizza, salads and seafood all on offer. 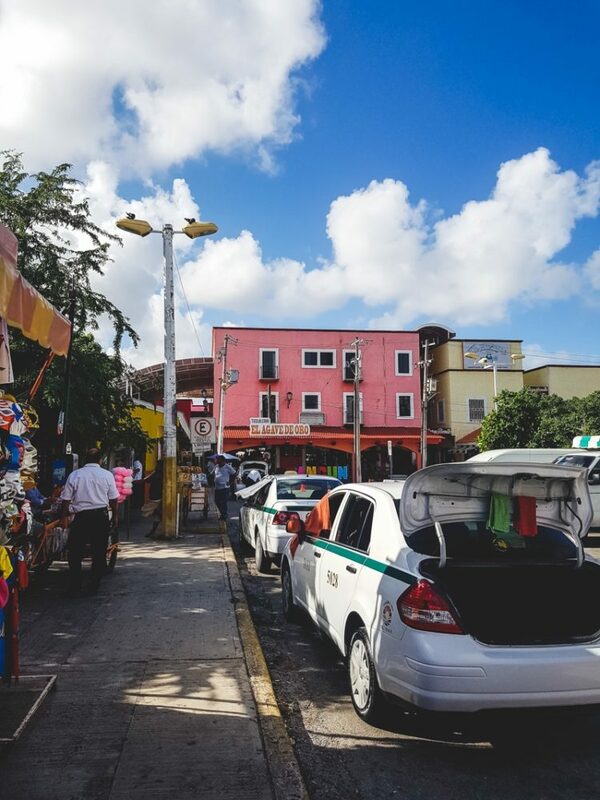 Mahahaul is actually such a fave from my Yucatan Road Trip that I ended up writing a whole post on the place. 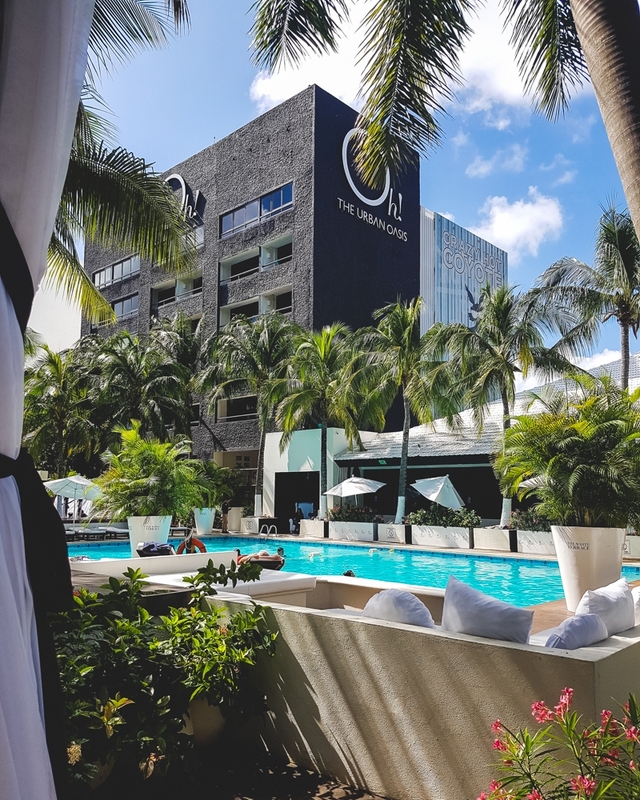 A small seaside town, beach life is the big thing here – but it has a more relaxed and less commercial feel than the big city buzz of Cancun. There’s a bit of a backpacker vibe rather than fancy hotels and posh bars, which made me feel very at home here. As soon as we’d checked into our oceanside hotel, Las Cabañas del Doctor, we jumped straight into a boat to go out on a little snorkelling trip. The water was quite choppy thanks to some on and off heavy-ish showers, but I still managed to spot some turtles amongst the reef. On a clear, calm day, I can imagine this experience being absolutely incredible. As the evening came, we walked along the beach bars. It being November, the bars were pretty quiet, and I perched on a swing at one of them to sip cocktails and get to know some local dogs that happened to be hanging around. THE DREAM. Spending a whole day here, there are loads of opportunities for water activities. One of our group headed out on a scuba dive, while the rest of us settled on sun loungers at The Krazy Lobster, one of the strip’s beach clubs. Margaritas on order, kayak rentals and dips in the warm blue sea? The perfect way to spend a day in Mahahaul.